The state chartered $141,494 Metropolitan Church of God CU is handed over to the NCUA for liquidation. The Metropolitan Church of God in Detroit, which the credit union listed as its operating address. 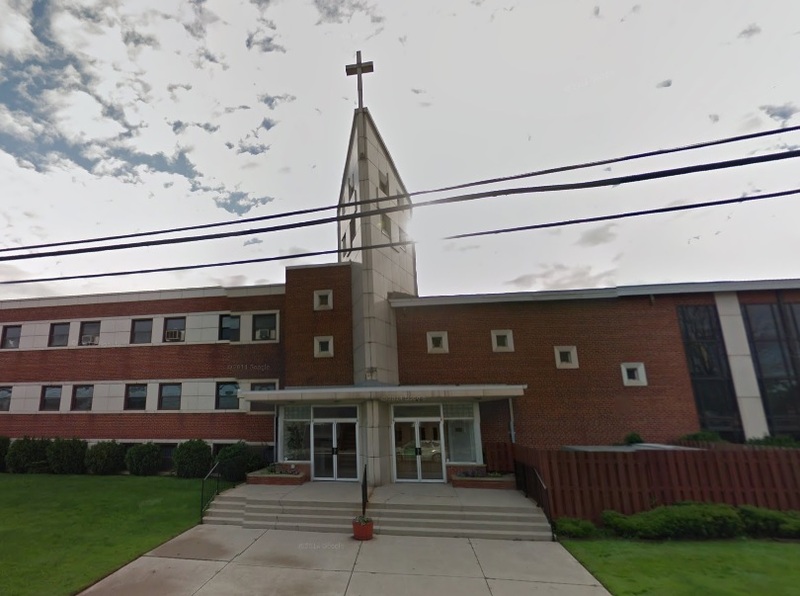 The Michigan Department of Insurance and Financial Services appointed the NCUA as the liquidating agent for the closure of the $141,494 Metropolitan Church of God Credit Union in Detroit on Wednesday.